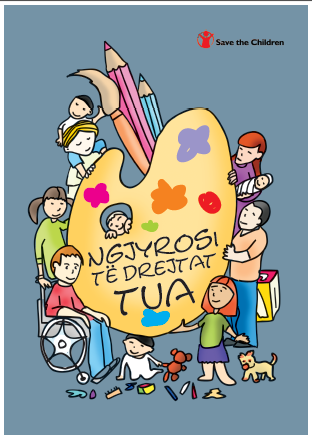 Prishtinë, 18 November 2015- Syri i Vizionit organization in partnership with Save the Children organized a conference today (Wednesday) on the occasion of marking the International Convention on the Rights of the Child. In this conference were also discussed recommendations of the report titled Our Reality, in which report the institutions presented their achievements in improving and protecting the rights of the child. Invited to the conference, national and international representatives in Kosovo, local governments of several municipalities, municipal officials, social centres, police, human rights coordinators, parents and students, as well as civil society and media representatives, discussed the findings published in the report of ROR Group, a monitoring group called Respect our Rights (ROR), composed of 24 children from all the municipalities of Kosovo, who monitored the scale of Conventions implementation over the course of a year period. 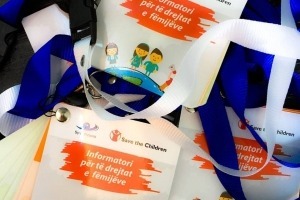 They said that better cooperation and coordination is needed at both the local and central level to improve the situation of childrens rights implementation in Kosovo. Azem Guri, advisor to minister of education Arsim Bajrami, said that the Ministry is looking into all the recommendations of ROR Group and they will also be incorporated in the five-year strategy 2016-2020, including recommendations on provision of transport for children to schools, prevention of school dropouts, etc. Speaking on behalf of the Kosovo Police, Sali Dragidella said it was being worked on increase of safety in schools and around them to prevent negative phenomena. Meanwhile, Igballe Rrahmani of the Ombudsperson Institution also said that ROR Group recommendations will be included in the final report that the Ombudsperson will address to the Assembly. Participants requested even further involvement of children in schools. 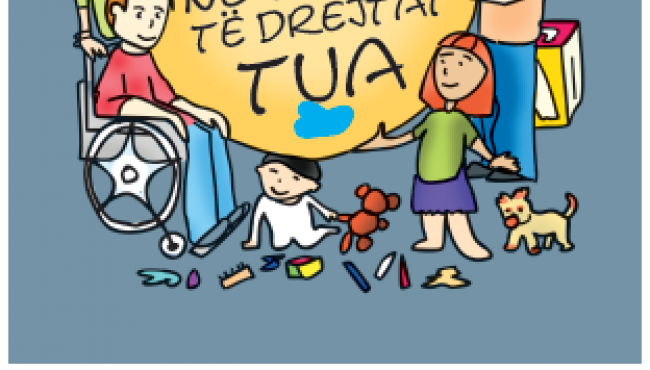 According to the conference organizer, Teuta Ukaj of Syri i Vizionit organization, with the monitoring of the Convention and the reporting based on the one-year research, the ROR Group has managed to raise awareness regarding the improvement of situation in this sector through involving all the stakeholders in working together for improvement of this situation.